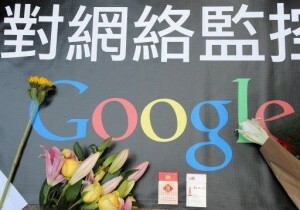 Signs that Google is dead in China are on the rise. Reports out this morning from all over the country say that users are only getting error messages when they conduct searches. Typically only controversial searches like “Tienanmen Square massacre” are blocked, but simple searches like “the” and “happy” are blocked as well. By know, I’m almost certain you’ve heard of FourSquare or Gowalla. 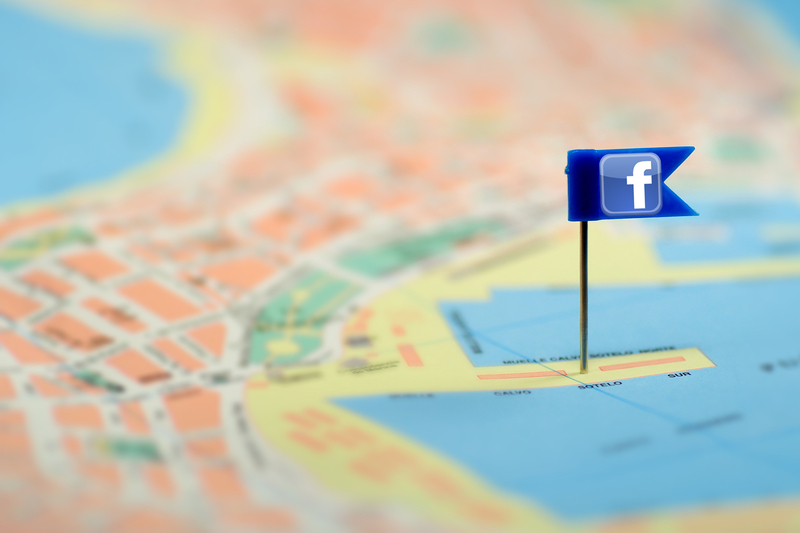 You may recall I introduced what I like to call the “new social media” or “location based networking”, back in Januaryand just at the beginning of the month I told you about a business who used FourSquare to increase their profits by 110%. Ah, the power of Twitter. We use it to share and learn about breaking news, to express our feelings, to offer and find exclusive deals, and to keep up to date with our friends. Twitter can be so much more than that though, like making new friends and/or making a difference. 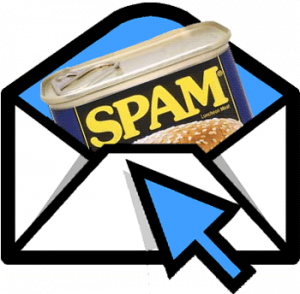 It’s nearly impossible to avoid spam on the Internet, but Twitter is trying to do something about it, at least on the microblogging website. In a blog post Tuesday, the company announced the amount of tweets sent out a day is 1%, which is an incredible task. Just as we thought things were getting better between China and Google, we learn they aren’t. 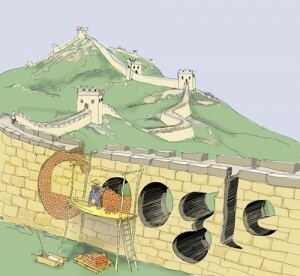 Yesterday, Google surprisingly announced they were not going to leave China, but would redirect Google.cn, China’s main Google network, to Google.com.hk, Hong Kong’s Google.